Bella and Giselle were fortunate to be a part of a campaign for a gorgeous label Sunday The Label. 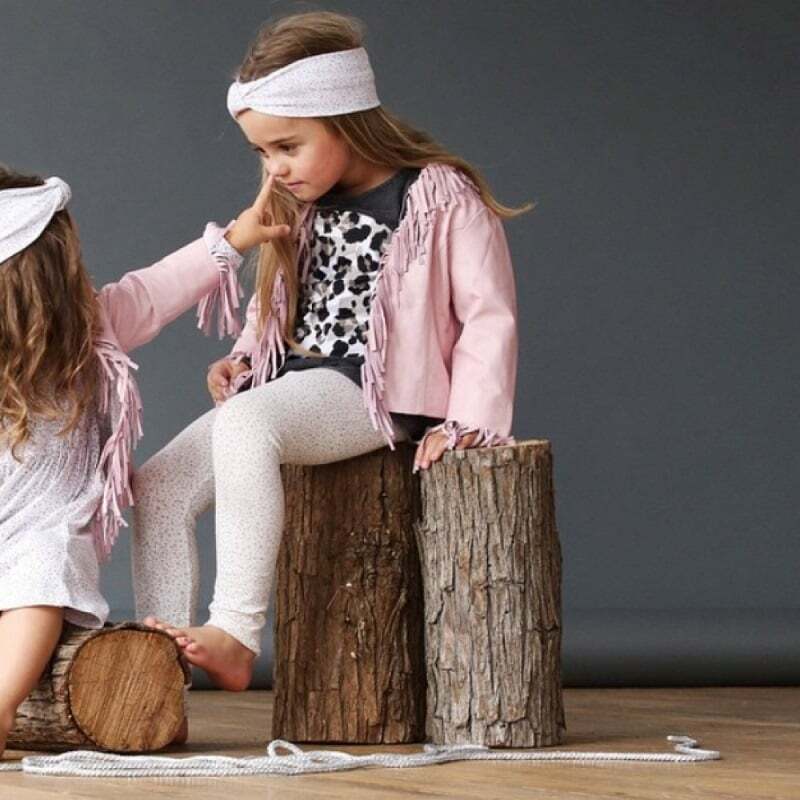 The new collection named ‘Bonjour Bebe’ is so beautiful and on trend for both boys and girls. The collection is a mix of strong animal print to soft pastel prints with styles that are mix and match with the utmost of comfort in mind. 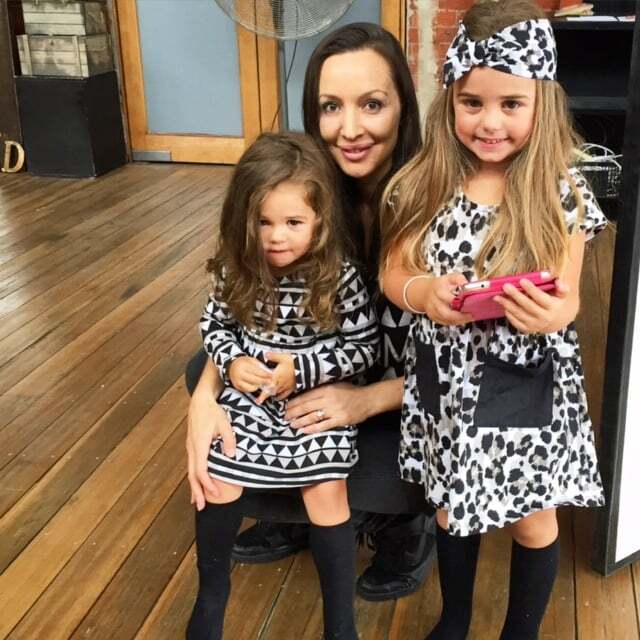 Belinda is the mastermind behind Sunday The Label and beautiful Mumma to three gorgeous children. I got to ask Belinda a few questions about her business to share with you. 1. When did Sunday the Label start and what was your drive for starting it? I started designing for Sunday just before I found out I was pregnant with my 3rd Child. We needed an extra income as my husband had just had a career change and was an apprentice! I had previously worked in Women’s Fashion as a Buyer/Product developer and designer for 15 years previously and worked with some amazing Australian Designers. With 2 young kids at home I thought I would use my skills and make some artwork to use as prints for my own kids, and some matching ones for me. It evolved really organically, I had friends wanting to order, I then tested it out at a few markets and that’s how we got our first stockists. It was always the plan just to keep it quite small and manageable with an online store so I could hopefully earn a wage from it and stay home with the children full time. 2. Where do you source your inspiration? My inspiration for my prints and collections come from everywhere, travel, food and of course my own children. It could be books that we all read together places we go to and sometimes their imagination can give me a really inspiring idea to work from and grow. My role is very creative, so if I am having an off day with the kids or life is just too crazy sometimes, it really is impossible to get inspired! My best ideas usually come at 11pm when the house is quiet and all the family is in bed, and I should be in bed! 3. I love Bonjour Bebe how did that collection come about? Thank you I am so glad you love it! As a family we love to travel, we are avid travellers. All of my children started travelling with me from about 3 months old, I used to drag them along on my OS buying trips! That’s how a few of my collections started just from a small idea. Hola was Barcelona & Spain, Bonjour Bebe was France, Paris. Plus I love croissants! We have just booked our next family trip to Europe for this July, I am looking forward to more inspiration but not so much the 25 hour travelling time with 3 kids! 4. 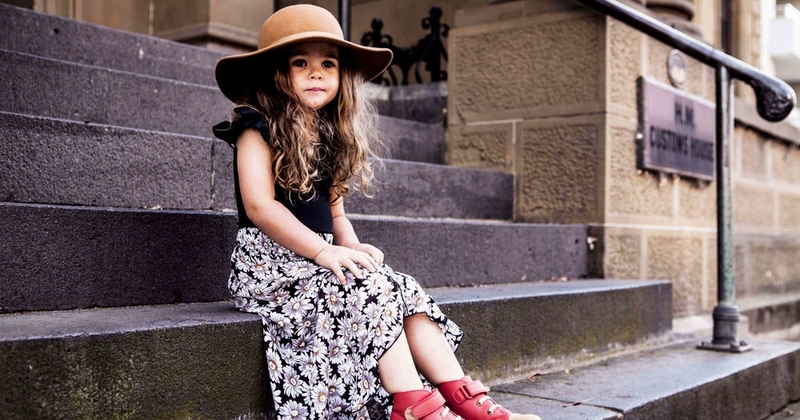 What do you love most about kids fashion? Kids fashion gives me an excuse to push the boundaries with colour, design and prints and to use my artistic expression through my textile design. Unlike women’s fashion there are a less “fashion” rules and it’s not as serious or competitive. I just design & create what I like, what my kids like and we just roll with it. 5. Where would you see Sunday the Label in 5 years? Hmmmm… That is a super hard question! I don’t have a 5 year plan or anything like that. 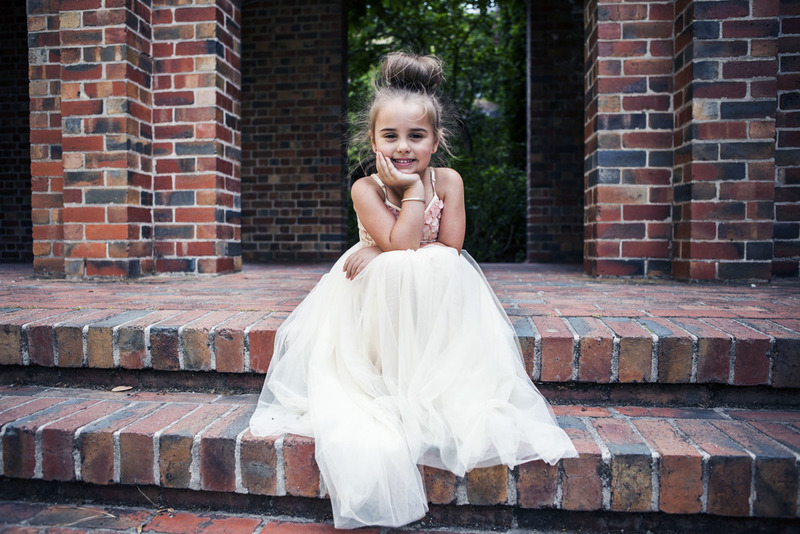 At the moment I am just working day by day with 2 passions that I love children and fashion. The lovely Belinda with Bella and Giselle and the behind the scenes collection rack ready for the shoot. I love being able to meet the creative Mumma’s behind these fabulous labels we have and I think its always great to hear how they started. One of my favourite pieces from Sunday The Label is their gorgeous leather jackets. Both styles pictured above on Bella & Giselle come in both pink & black with the black biker being unisex. Belinda is giving one of these away to one lucky person. Head on over to Instagram to either @sundaythelabel or @kidsfashionblogger for all the details and how to enter!